“Bad knees” hurts really bad especially during walking stairs up, and most of the people find it very irritating. They slow you down and ruins your day. It usually happens when you overload the joint repetitively. If you want to get rid of bad knees and their pain then this article will be very helpful for you. 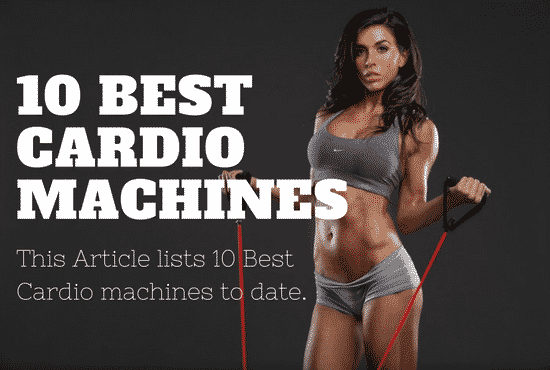 Cardio Exercise described in this article strengthen your knees and helps you to keep your knees stable and flexible. 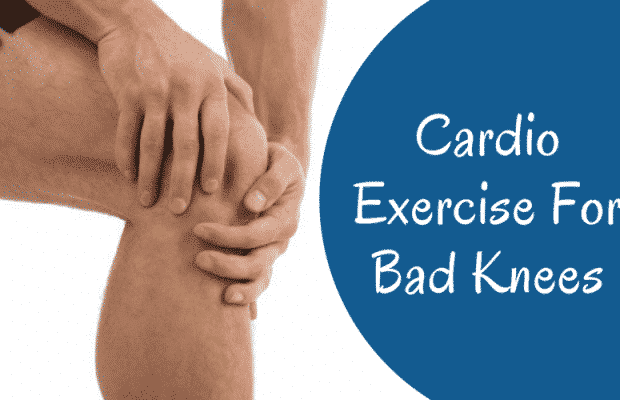 You need to start the cardio exercise for bad knees that are specifically effective for your knees. These are some of the best workouts and exercise for you knees. Start doing them immediately and regularly for best possible results. Swimming is best for your health and the benefits of swimming are numerous. Swimming keeps your heart rate up, strengthen your muscles and lungs and most importantly it relaxes your mind. Swimming also burn the calories in your body and helps you to get rid of weight which affect your knees a lot. The less the weight the better is your health. Try free style, front crawl, backstroke or butterfly but avoid breaststroke and frog kick as they put stress on your knees. 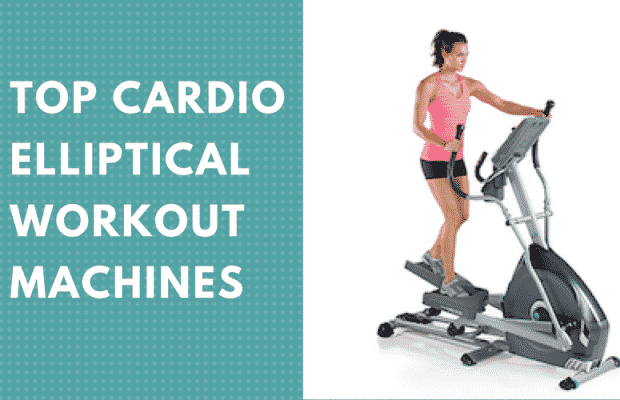 Use Elliptical exercises instead of treadmill. Treadmill exercises put stress on your knees which may not be good for you if you have bad knees. However Elliptical is a light exercise which is good for your knees as they strengthen your legs, glute and core. 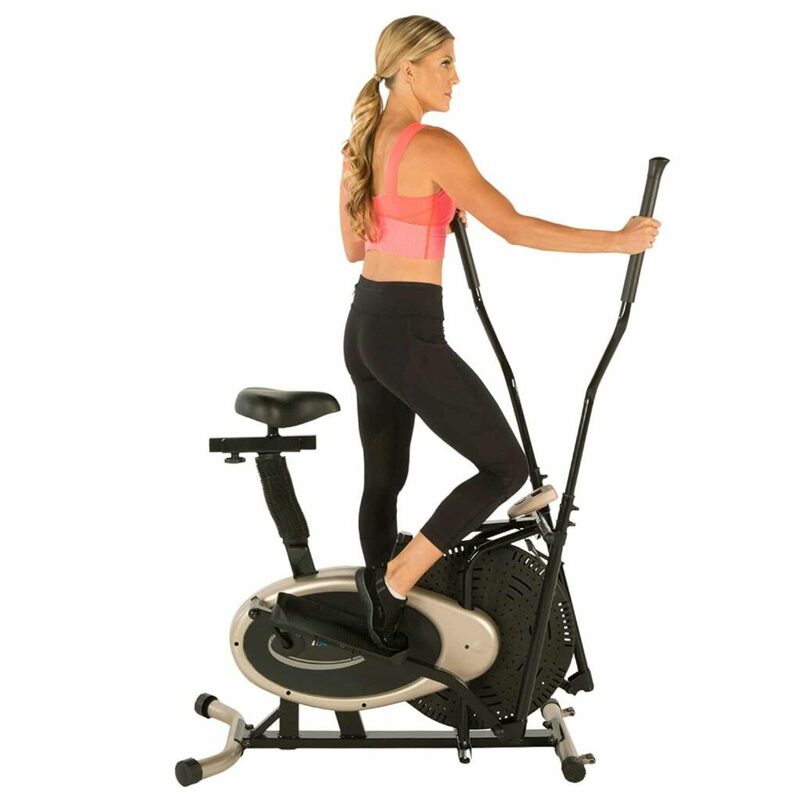 You could use Exerpeutic GOLD Elliptical and Exercise Bike Dual Trainer for your bad knees and arms workout. LCD screen shows time, distance, speed, calories burned and scan. Could be used by a person who weighs equal or less than 250 lbs. Transportation wheels are installed for easy relocation. Seat is adjustable in all four ways to provide comfort and relaxation. Stand in front of a stair and place your right foot on the bottom step. Make sure your entire foot is on the step and your hips and your ankle make a 90 degree angle. Now lift the opposite foot and put your left foot on the step and then bring back it to floor. Repeat this step 10 times for right foot and then do another 10 for your left foot. Rowing is an amazing cardio exercise to strengthen your upper front thighs, calves and glutes. The repetitive motion of blending of your knees makes your knees stronger and flexible. You could feel the difference in just a week. Rowing exercise gets your heart pumping and increases your stamina. It’s easy to perform and you could easily get Rowing machine from market. 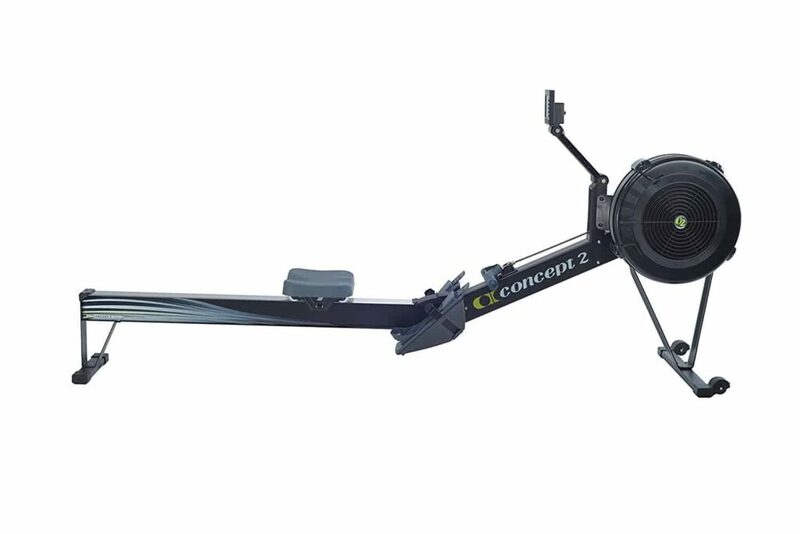 The best selling rowing machine of the year is Concept2 Model D Indoor Rowing Machine and it’s recommended by most of the professional trainers. Inbuilt Performance meter provides comparable and accurate data for every row. Monitor Arm is adjustable according to your desire. You could separate the machine into two pieces for storage and easily assemble it back together for use. 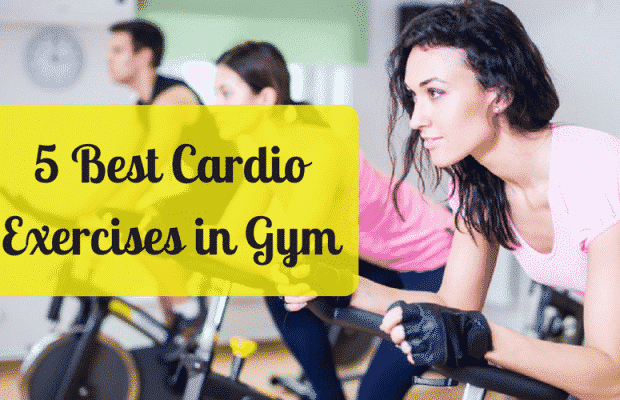 Another effective cardio exercise that will increase your cardiovascular health and makes your joints flexible, strong and reduces pain. Cycling helps in burning calories which benefits you in weight loss and makes you slim and smarter. You could use a traditionally stationary indoor bike if you can’t go to cycling outdoors everyday. Avoid using high resistance as it will put more stress on your knees which is probably not good if you are suffering from knees pain.